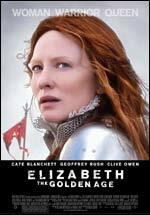 Movies about Queen Elizabeth I of England. 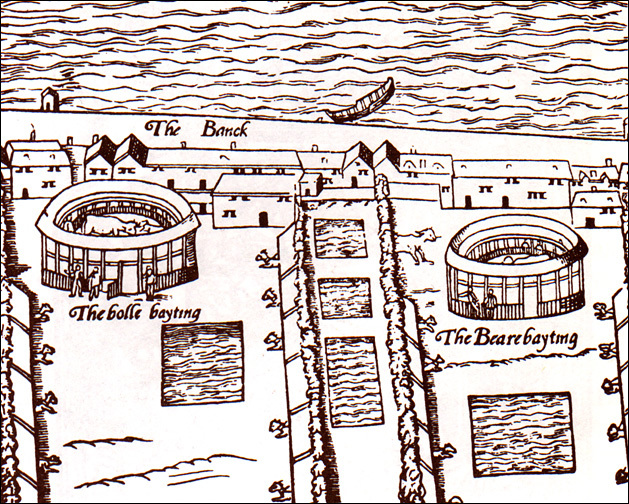 Filmography: Tudor Films, Television series, etc. 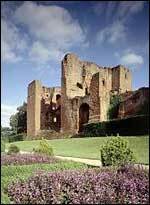 Features a fictional relationship between Elizabeth I and Sir Walter Ralegh. Cate Blanchett returns to her Oscar-winning part as Queen Elizabeth, Geoffrey Rush as Sir Francis Walsingham, Clive Owen as Sir Walter Ralegh, and Samantha Morton as Mary Queen of Scots. HBO Films miniseries for television. 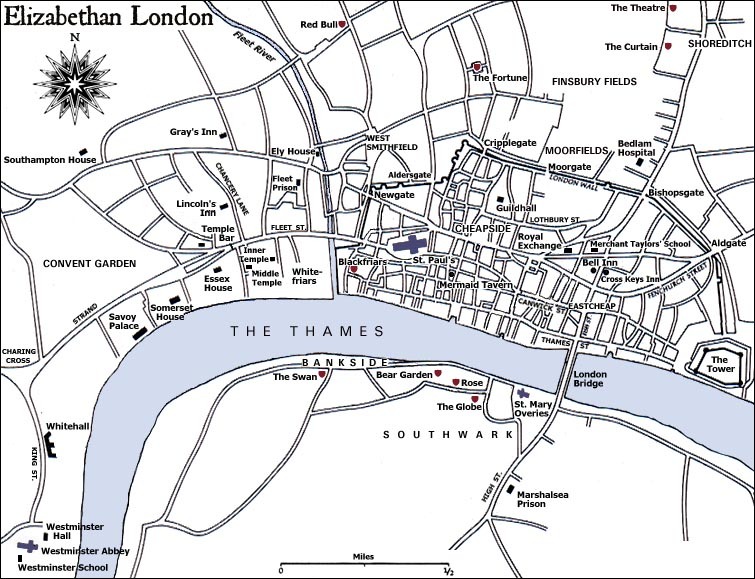 Covers the end of the Leicester years, Elizabeth's courtship with Anjou, and her relationship with Essex. 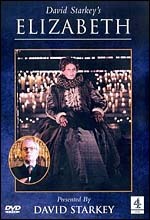 Stars Helen Mirren as Elizabeth, Jeremy Irons as Leicester. BBC miniseries for television. Covers Elizabeth's whole life. 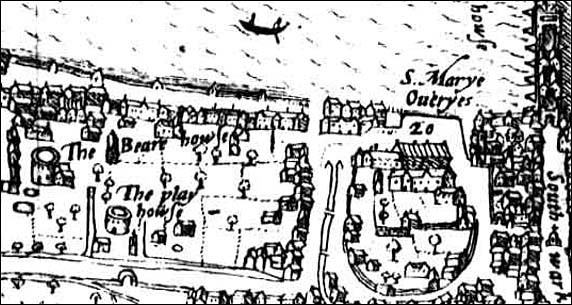 Stars Anne-Marie Duff as Elizabeth, Ian Hart as Burghley, Tom Hardy as Leicester. Canadian Broadcasting Corporation (CBC) televised performance of Findley's play. 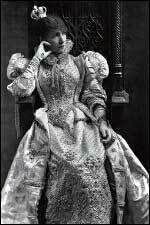 Diane D'Aquila as Queen Elizabeth. 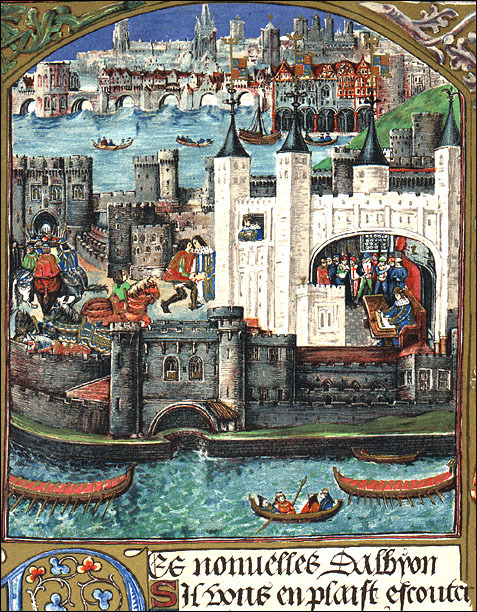 A televised production of the opera by Benjamin Britten. Starring Josephine Barstow as Elizabeth.  Presented by Elizabethan scholar David Starkey. 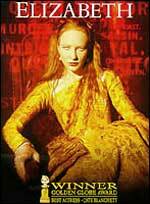 A 30-minute video for young viewers, based on Lasky's fictionalized account of the childhood of Queen Elizabeth I. Starring Tamara Hope as Princess Elizabeth. 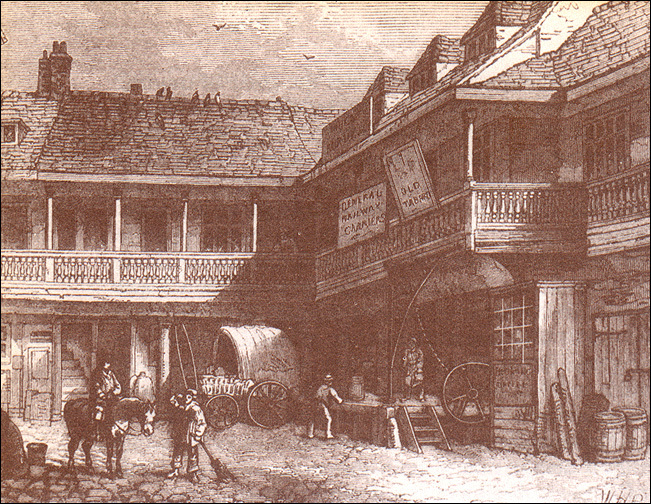 A documentary produced as part of A&E biography series for television. 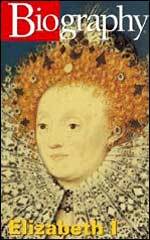 Focusing on the early years of Elizabeth's Reign. Starring Cate Blanchett as Queen Elizabeth, Joseph Fiennes as Robert Dudley, and Geoffrey Rush as Sir Francis Walsingham. 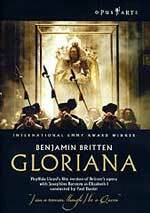 A Televised production of the opera by Benjamin Britten, performed by the Royal Opera House (Covent Garden). Starring Sarah Walker as Elizabeth. 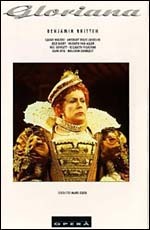 Starring Glenda Jackson as Elizabeth. 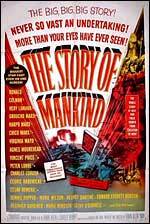 TV Movie adaptation of Maxwell Anderson's play. 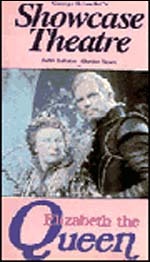 Judith Anderson	as Queen Elizabeth and Charlton Heston as Robert Devereaux, Earl of Essex. Historical drama about Elizabeth's relationship with Ralegh. Starring Bette Davis as Elizabeth, Richard Todd as Raleigh and Joan Collins as Elizabeth Throckmorton. 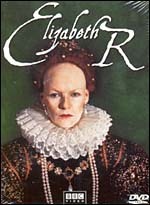 A fictional dramatisation of Elizabeth's years as princess. 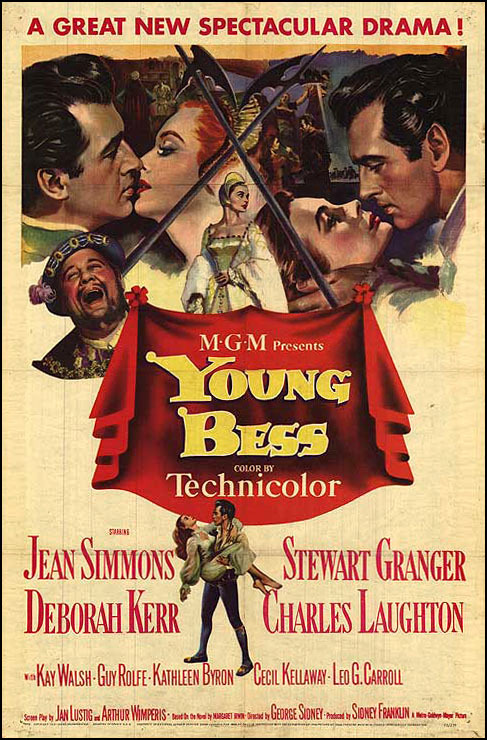 Starring Jean Simmons as Princess Elizabeth, Stewart Grainger as Thomas Seymour, Deborah Kerr as Queen Catharine Parr and Charles Laughton as King Henry VIII. 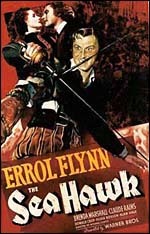 A swashbuckling film about an englishman turned pirate during the heyday of the Armada. 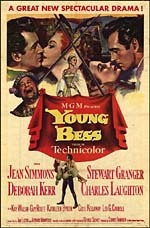 Starring Flora Robson as Elizabeth and Errol Flynn as her buccaneer. 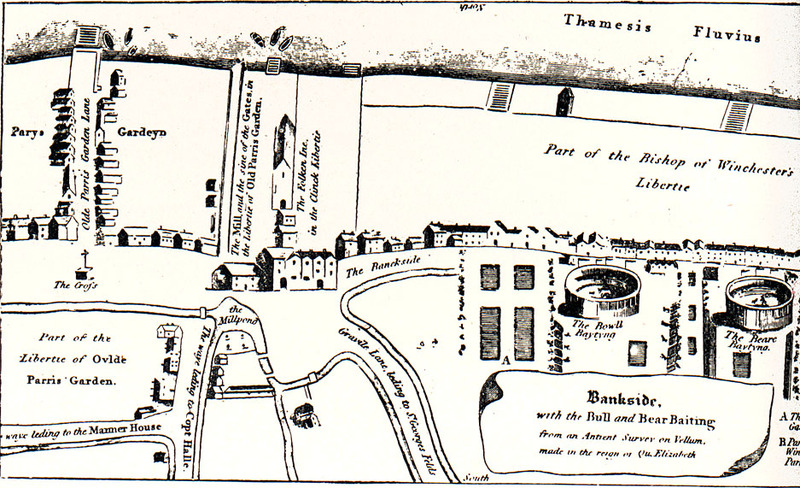 Adaptation of Anderson's play about the love affair between Elizabeth and Essex. 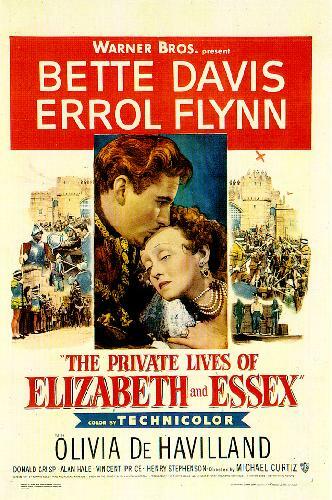 Starring Bette Davis as Elizabeth and Errol Flynn as Essex, Olivia de Havilland as Lady Penelope Gray, Donald Crisp as Sir Francis Bacon, Vincent Price as Ralegh. 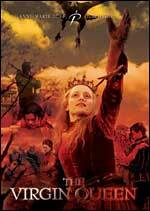 British film about England's tensions with Philip II of Spain, and the fight with the Armada. 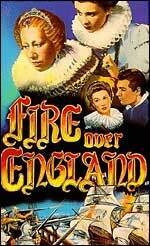 Starring Flora Robson as Elizabeth I, Lawrence Olivier as one of Elizabeth's spies, and Vivien Leigh as a beautiful lady-in-waiting. 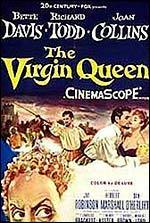 Starring Lady Diana Manners as Elizabeth I.
French silent film about Elizabeth's affair with Essex. 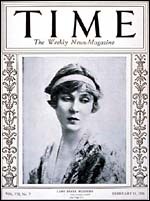 Starring Sarah Bernhardt as Elizabeth.  Fictional account of William Shakespeare, the writing of his "Romeo and Juliet" and the birth of "Twelfth Night." Queen Elizabeth as a supporting, but pivotal, character. 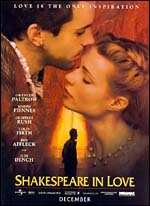 Joseph Fiennes as Shakespeare, and Gwyneth Paltrow as Viola. The story of a young nobleman who is ordered by Queen Elizabeth to stay young forever. 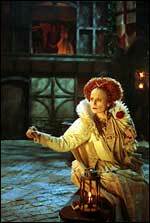 Starring Tilda Swinton as Orlando, Quentin Crisp as Elizabeth. 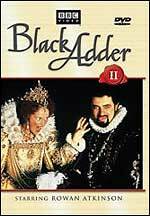 The second season of the British TV comedy series, set in Elizabethan England. 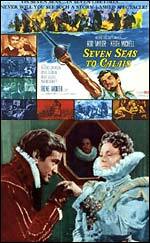 An Italian adventure film about the exploits of Sir Francis Drake. 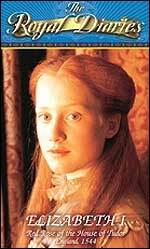 Queen Elizabeth as a minor character. Starring Rod Taylor as Drake and Irene Worth as Elizabeth. A scifi film where aliens try to decide whether humans should be allowed to survive or no. Features episodes of human history. Agnes Moorehead as Queen Elizabeth. 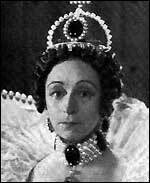 Maxine Audley as Queen Elizabeth. 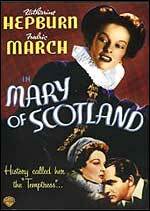 The dramatized story of Mary Queen of Scots. A pirate film about Sir Francis Drake. Starring Matheson Lang as Drake and Athene Seyler as Queen Elizabeth. Created by Anniina Jokinen on January 12, 2007. Last updated November 18, 2008.